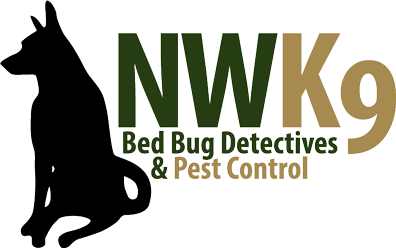 Trust the best Seattle Bed Bug Exterminator to inspect your home. Seattle Bed Bug extermination services are our specialty. If you think you are in need of bed bug services give us a call. Bed bugs are not to be taken lightly. Make sure you move quickly when you suspect bed bugs. We are ready to get to work. What are you waiting for?